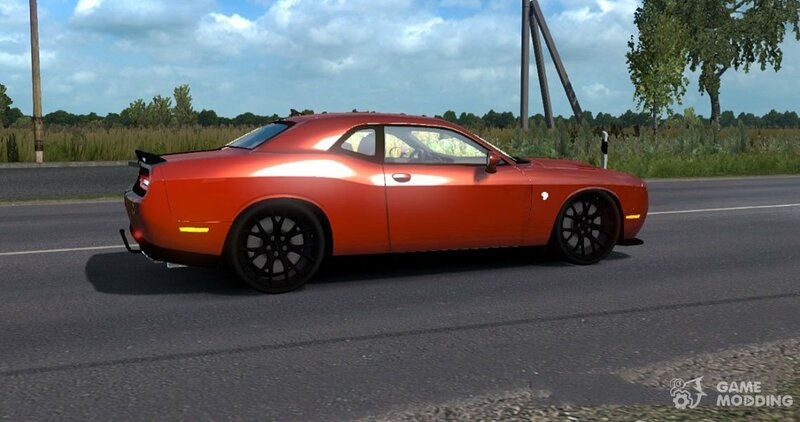 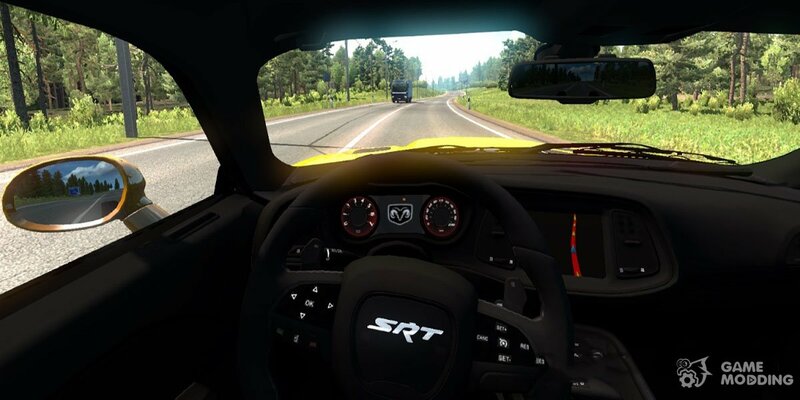 New mod includes the modern Dodge Challenger SRT 2015 model year, the car has a detailed 3D model, stock body kit and original interior with animation. 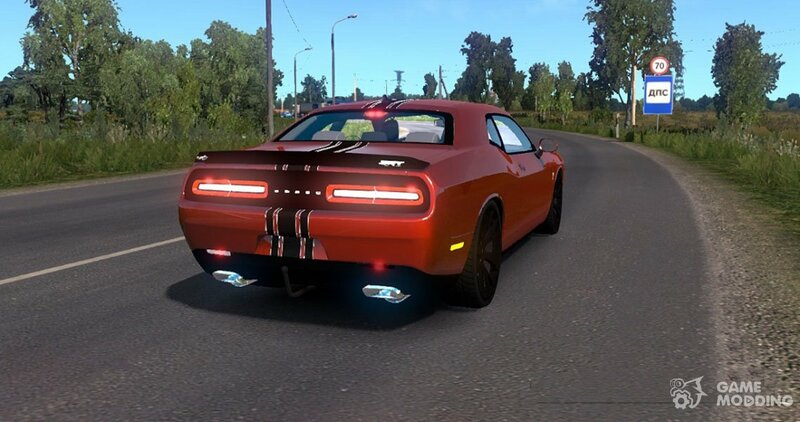 Teh parts available engine power 808 HP and 6-St checkpoint, there is own sound and drawbar for towing small trailers. 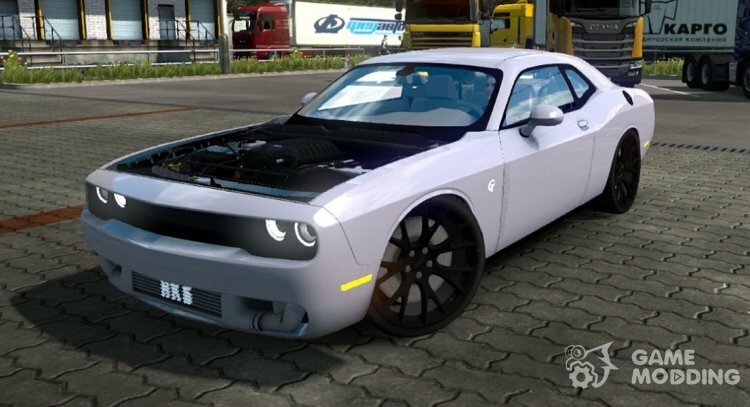 Dodge Challenger SRT for sale in all the showrooms!